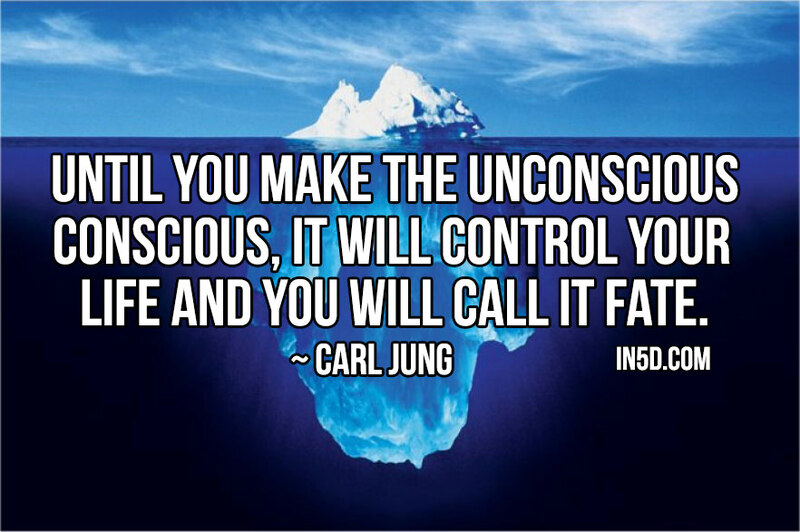 In psychology, the subconscious is the part of consciousness that is not currently in focal awareness. 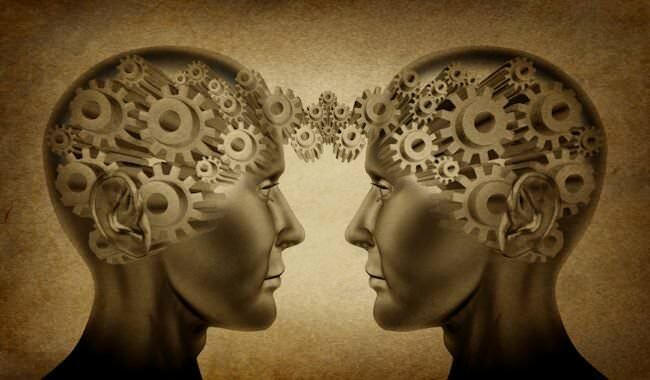 Carl Jung believed there is a limit to what can be held in our conscious focal awareness, adding that an alternative storehouse for knowledge and prior experience is needed. 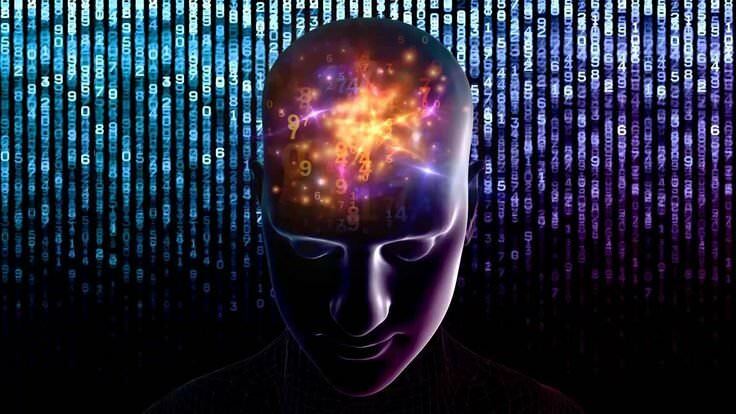 Notes from the Ideafrontier | Choosing Our Level of Consciousness. The Eclipse Cycle started last Friday, on March 20 with an extremely uplifting Solar Eclipse. This day also brought abundant harmonizing energies to our realm for it was also the Equinox alignment. With these alignments, an arc was initiated that will carry us through the June Solstice and into early July. I encourage you to consciously use your focus to set an intention for this passage way. To choose how you want to feel and what you want to experience and create with this energy streaming in and empowering such deep transformation. Last week, I shared with you that my sense of the Eclipse Cycle potentials were to support authentic presence and expression. Humanity is now experiencing the birth pangs of a global social transformation the likes of which have never experienced in recorded history. Never in the history of human life on this planet has there been such a grave and serious threat of the planet that we live on becoming uninhabitable because of the actions of one species that has asserted its dominance. Nearly everyone feels that something big is happening, although the reasons being proclaimed for this are as numerous as the stars, thanks to peoples’ various belief systems, subjective perceptions and current levels of knowledge and information about what is going on. April 2015 Astrology & Numerology forecast > Kari Samuels. Good news! April’s Aries will bring a burst of sunshine to your life. After last month’s intensity, things will begin to lighten up and you can start to lay the groundwork for your plans. We begin April in “eclipse season”. Eclipses are two weeks apart. They are cosmically designed to help you process buried emotions and gifts. When you liberate yourself from unprocessed emotions, you can harmonize your energy and life begins to flow more for you. Although your life is moving forward, you still might feel as if things aren’t moving fast enough for you. That’s because April 2015 is a 12 Universal Month. 12 is a highly spiritual vibration that will assist you in viewing your intentions from a spiritual perspective and connecting your heart with your goals. Our sun in Aries and Taurus will help you put your plans into action. When your heart and mind are in alignment with your destiny – you are unstoppable. This astrology and forecast video will help you make the most of this emotional and spiritual energy so you can truly fulfill your destiny.